Whatever you do, do it quickly, and that doesn't mean go out and drown your sorrows. You need to take care of your drowned carpet ASAP. We think one of the first things you should do is call us, Annapolis Clean Carpet, we are the best water damage repair Annapolis can offer. We have different equipment we can use to remove the water and reduce the chances that you will need to replace your carpet. We provide this service for both residential and commercial customers. 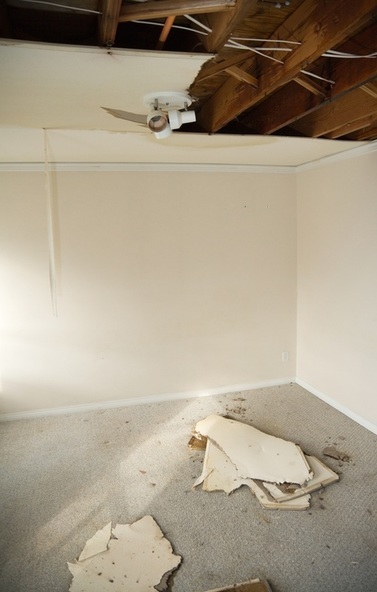 Make a plan - We will quickly inspect the damage and make a plan based on the circumstances. We will probably bring some equipment with us based on the phone call to get the process started. 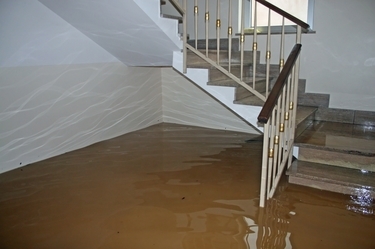 Water removal or extraction - Hopefully water won't have to be pumped out, but water does need to be removed or extracted from carpets and other areas. Dehumidification & Drying - We have equipment that rapidly speeds this process which is critical. Sanitizing & Cleaning - This will get everything smelling clean again, removing any odors. Antimicrobials are used because bacteria love wet places. Wet vac - If you have a wet vac, get started with it. You may need to remove the dust filter to use in wet vac mode. DO NOT use a regular vacuum for this, it will destroy it. Move as much furniture as possible to a dry room. Lamps and other items too. Dry off the legs and any other wet surfaces. Items off floor - Get books, magazines and other items off the floor. You might try a clothes rack for books you want to save. Remove anything with color from the carpet whether it be a rug, magazine or any other item. Besides water damage control, Annapolis Clean Carpet provides a range of services throughout the Annapolis, Maryland area for both residential and commercial customers. They are described on the other pages of this website. 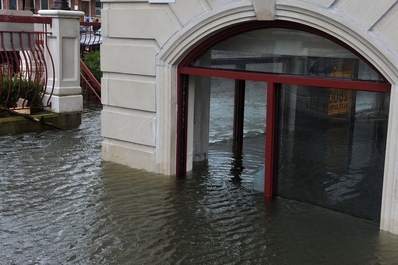 You can fill out the form above, but for water damage you want to speed the process up as much as possible. Call us at 410-849-6905.